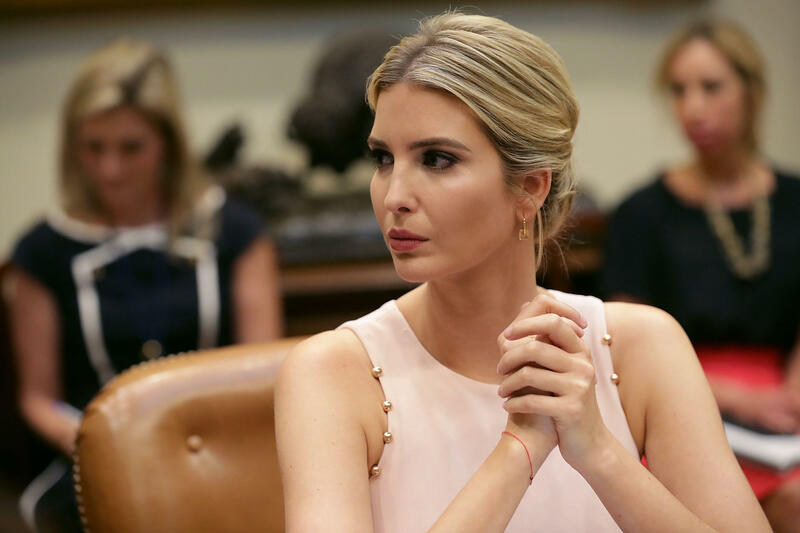 In an interview with talk show host Doctor Oz airing on Thursday, Mr. Trump's eldest daughter Ivanka revealed that she suffered from "some level" of postpartum depression after delivering each of her three children. "It was very – it was a very challenging, emotional time for me because I felt like I was not living up to my potential as a parent or as an entrepreneur and an executive. And I had had such easy pregnancies, that in some way the juxtaposition hit me even harder," Trump said on the daytime talk show. When asked why she chose to share such a personal revelation about her health, Trump conceded she didn't intend on going that far, but said the issue was "incredibly important." "Look, I consider myself a very hard-charging person, I am ambitious, I'm passionate, I'm driven but this is something that affects parents all over the country," she added. Trump also discussed her role as one of the closest confidants to the president, while also maintaining her role as daughter. "I have my views and I share them candidly," she told Dr. Oz. "And as a daughter I have the latitude to do that. But I also respect the process that my father is now president. And the American people elected him based on his agenda. And my job isn't to undermine that agenda." When pushed to respond to those who call for Ivanka to be a "voice of moderation" for Mr. Trump during his most outspoken moments as president, Trump said "I think my role -- and anyone who works for the president of the United States -- their role is continue to inform, advise, and then ultimately execute. So I'm not the decision-maker." She said that when she does disagree with the president's agenda, she shares it with him "quietly." "I don't view it as my obligation to moderate and I don't think anyone working for a sitting president should see themselves in that capacity," she added. Trump has repeatedly said that she tries to "stay out of politics" while she maintains her West Wing role in the Trump administration, but has come under fire for not taking strong enough stances on her platform issues like equal pay for women and LGBTQ issues -- both topics which critics say have been abandoned by the Trump administration. Ivanka Trump joined the White House staff as an unpaid assistant to the president in March. Her husband Jared Kushner serves as senior adviser and is also unpaid.